For more information about what’s going on in Springfield, check it out Friends of WhoFish.Org. 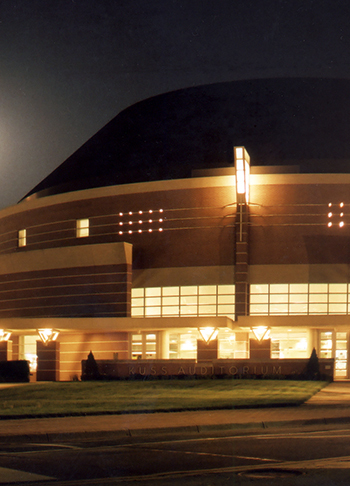 All concerts Saturday evenings, in the Kuss Auditorium at the Clark State Performing Arts Center unless otherwise noted. Hear the masterworks performances on WDPR-FM, 88.1, and WDPG-FM, 89.9! View broadcast dates here.